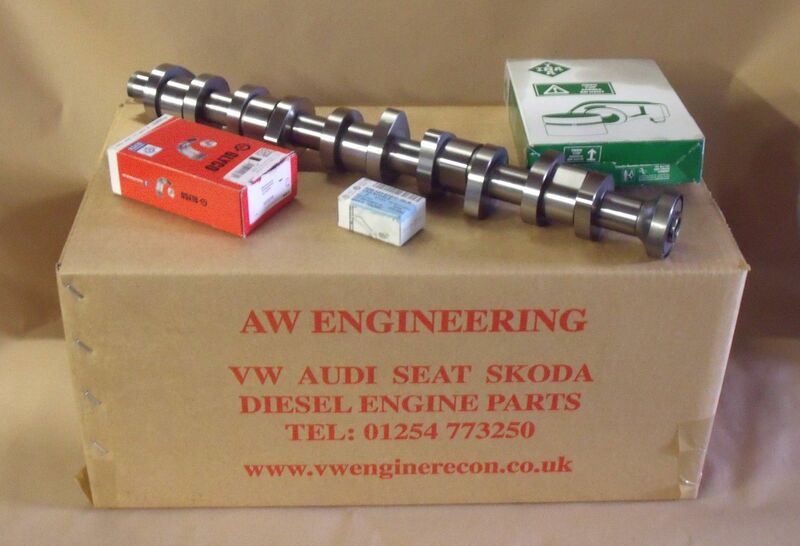 WE SUPPLY VW AUDI SEAT SKODA PINZGAUER LINDE FORKLIFT TRUCK DIESEL ENGINES. 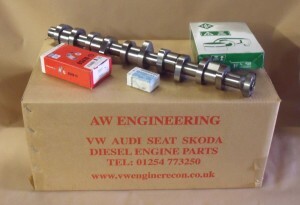 STEEL CAMSHAFT ,GLYCO BEARINGS , BLACK INA FOLLOWERS. 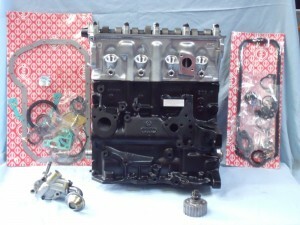 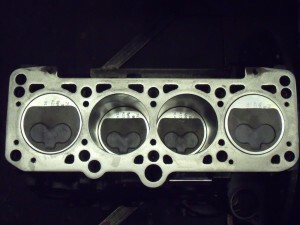 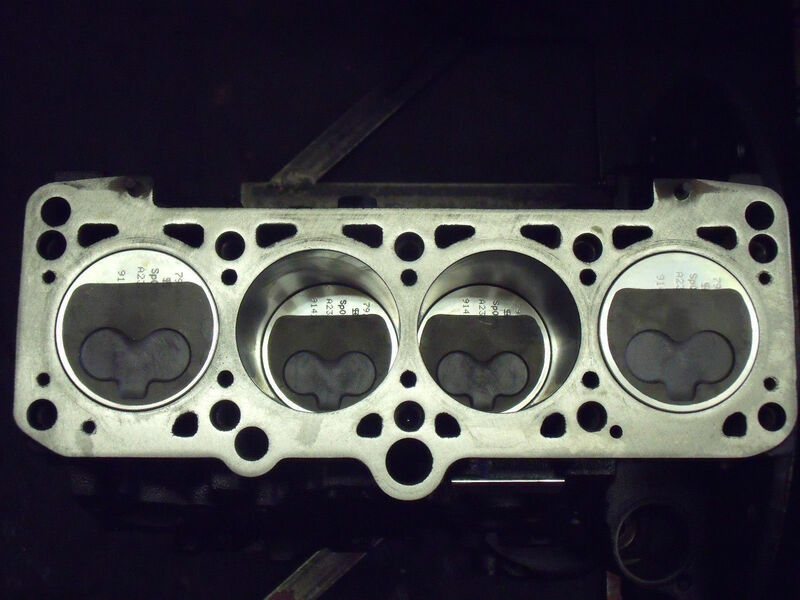 Comes with New AMC Cylinder head,German Elring Gaskets, Oil Pump, sprocket. Fully ReManufactured call 01254 773250 for details.